When I had Aiden two years ago, one of the major decisions that we have to make is choosing the right stroller. 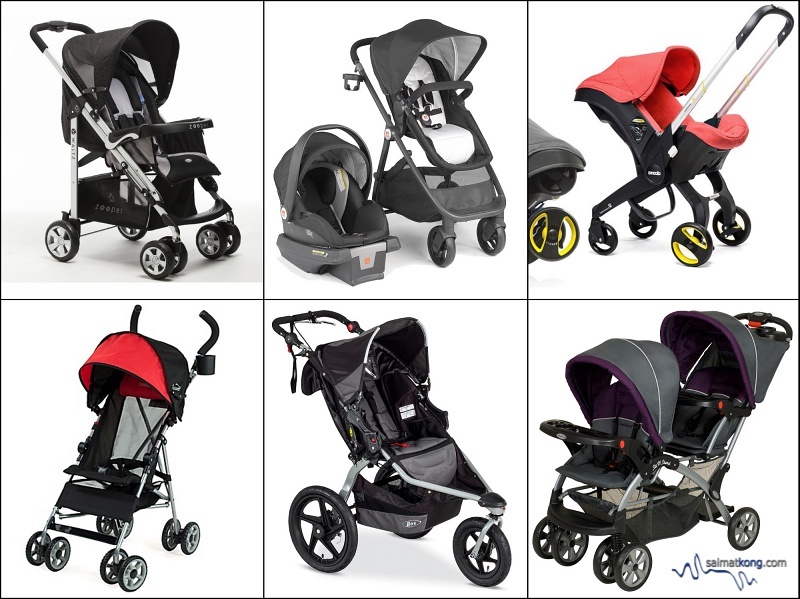 We had quite a hard time choosing then as strollers come in different brands, sizes, prices and categories too. 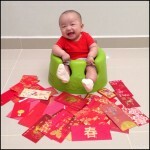 Recently, I’ve had friends asking me on how to choose the right stroller for their baby. 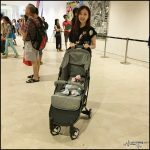 Hence, I thought of writing this post, hoping that it will help and serve as a guide for all first time parents to choose the right stroller for their child. You probably have heard that buying a stroller is pretty much like buying a car because there are just so many brands in the market and it comes in different sizes, prices and categories. There are Standard-Size Strollers, Car Seat Stroller Frame, Travel System Stroller, Lightweight or Umbrella Stroller, Jogging Strollers and Double Strollers. With so many options to choose from, it can be quite stressful when it comes to shopping for the right stroller for your baby right? This is the most common type of stroller. Generally, standard-size strollers are large in size and loaded with features such as comfortable & adjustable seats and ample storage space beneath the stroller. Cons: Standard size strollers are usually not suitable for newborn so you will need to purchase another stroller or carrier until your baby is about 6 months old. 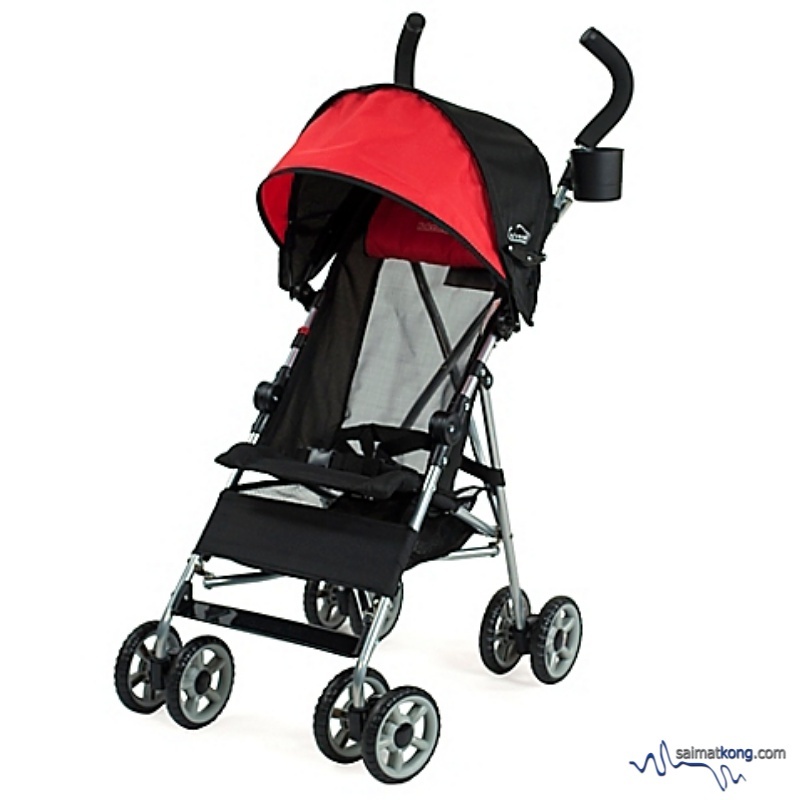 Price wise, standard-size strollers are usually more expensive than a lightweight stroller. 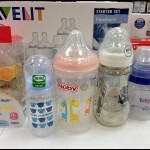 It can be bulky and heavy to carry around which can be a problem for petite moms. The car seat stroller frame provides the safest and easiest option for the first 6 months as your baby still couldn’t sit up and lacks sufficient neck strength to be seated upright. Pros: The car seat stroller frame provides safe, secure, and comfortable support for infant up to 6 months. It’s easy to snap the car seat into the stroller frame, and voila, you get a full stroller. 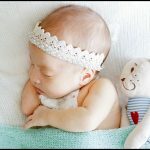 I find it very good especially when your baby is sleeping because you wouldn’t want to wake your sleeping baby, right? Plus, car seat frame is inexpensive, compact and light, making them a lot easier to use and get in/ out of the car. Cons: You can only use this car seat stroller frame till your baby is about 6 months or when your baby weighs about 9kg. Thus, the lifespan of a car seat stroller frame is pretty limited as once your baby outgrows the infant car seat, the stroller frame would be of no use. Also, it can be tiring to carry the entire car seat out and it’s actually much easier to just carry your baby out of the car. Generally, the Travel System stroller comes in a package that combines a child car seat, child carrier with a stroller frame in a single package. 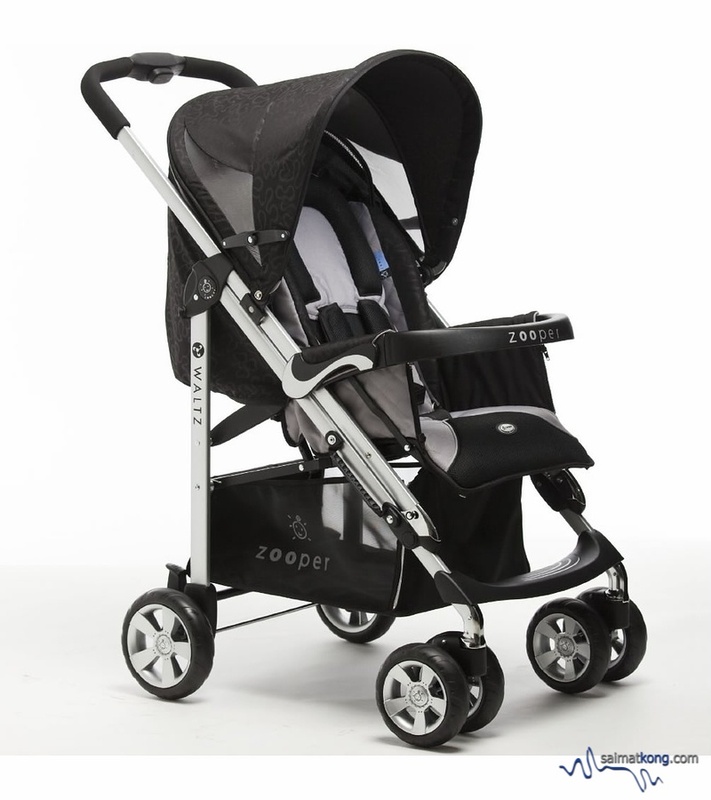 Just like the standard size stroller, they are typically bulky and heavy compared to the car seat stroller frame. Pros: The travel system is a one-time investment as it provides a complete solution for both your stroller and car seat needs for your infant. You can still use the stroller even after your child outgrows the child carrier and infant car seat. Cons: The travel system is pretty similar to standard size stroller; bulky, heavy and difficult to maneuver. As for the price, it can cost more than the standard size stroller. One of the best feature of an umbrella stroller is that it’s light in weight. It can be folded up like an umbrella hence its known as umbrella strollers. Pros: Umbrella strollers are great for travels as they folds easily, easy to carry and fits into your luggage easily. As for the price, it’s much more affordable than the other strollers. I personally feel that umbrella strollers are suitable for parents with toddlers as toddlers can’t walk long hence it’ll come handy when you’re out shopping and your little one gets tired of walking. Cons: Umbrella strollers usually doesn’t have much padding, are not very adjustable and does not fully recline – so it’s not suitable for newborns or younger infants. They are very sturdy and so it might easily tip over if you hang heavy things on the handle. 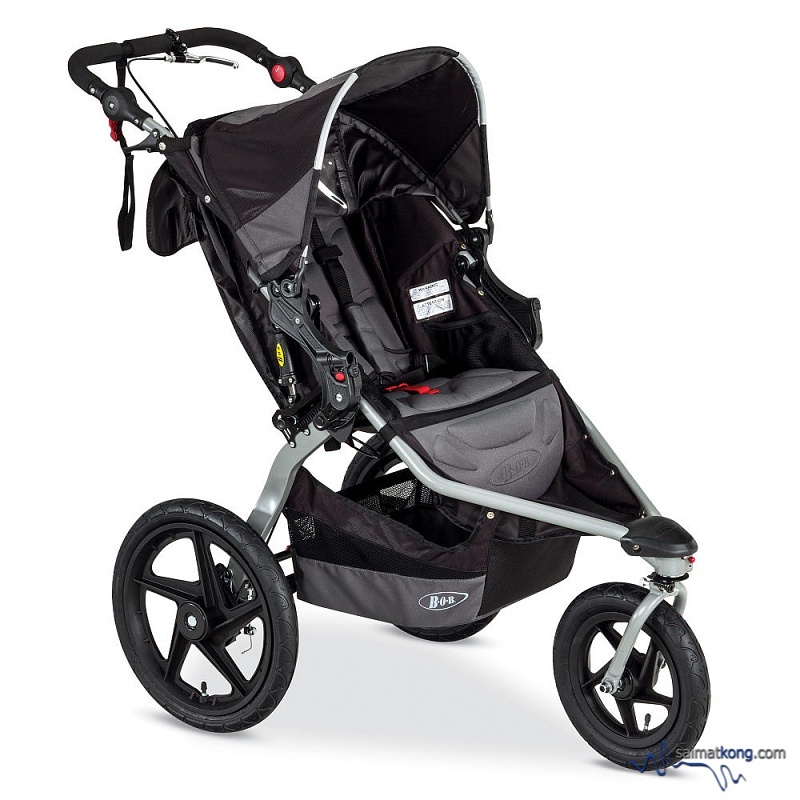 Jogging strollers are the ideal stroller for outdoor use. It usually comes with three bicycle wheels with a lightweight frame. 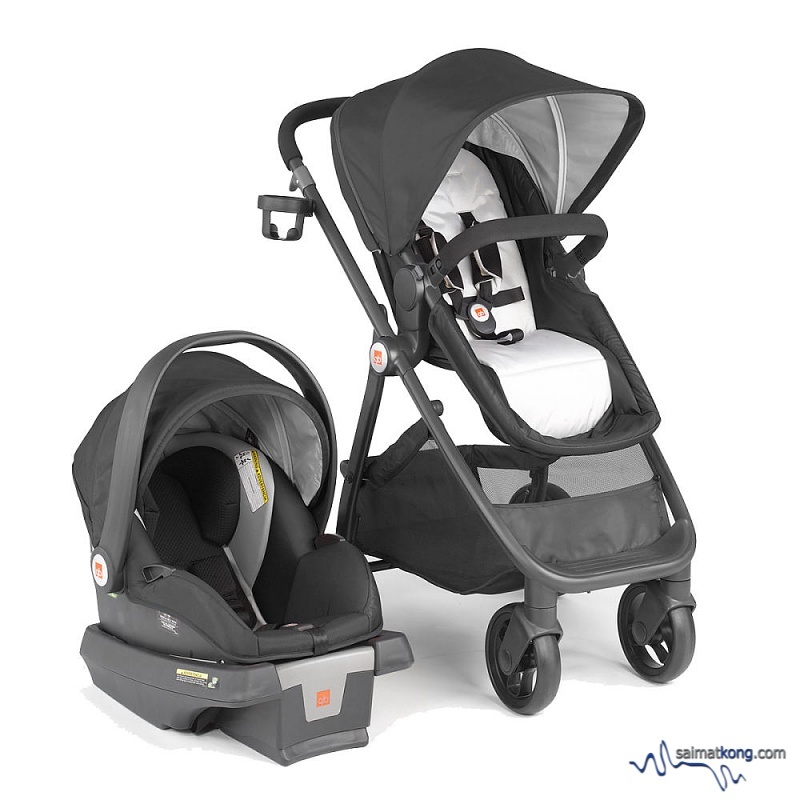 Pros: Jogging strollers are packed with good safety features ensuring that your child is safe while you’re on the run. Cons: Jogging strollers can be heavy and difficult to carry around. It can cost more expensive than a standard size stroller. 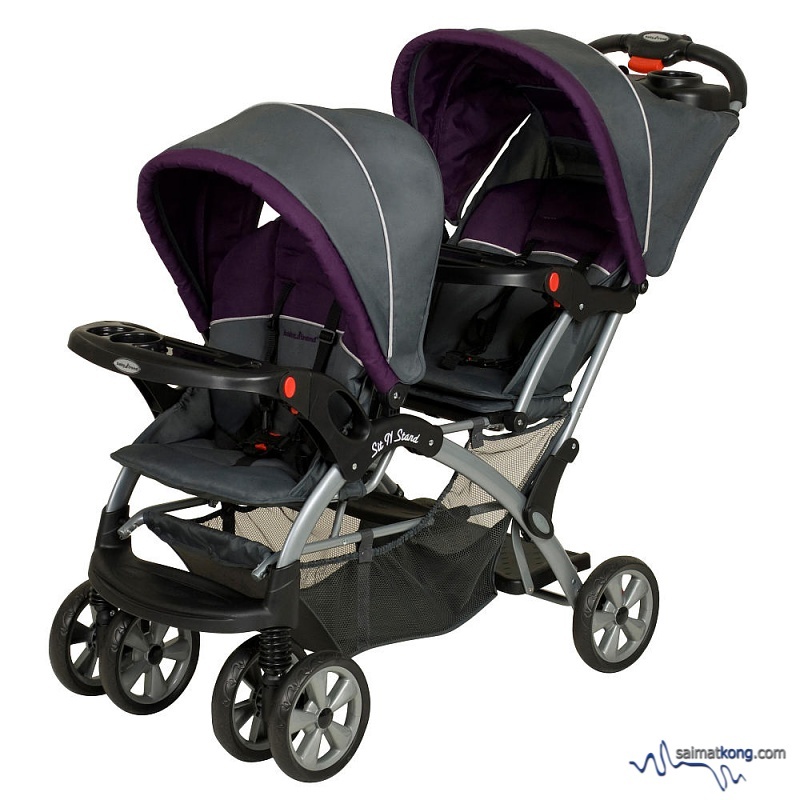 Double strollers make the perfect strollers for parents with twins and multiple children. Generally there are two types of double strollers; side-by-side model where two child can sit side by side and the seats are more comfortable for babies or the tandem model where one child sit in front and the other one behind. 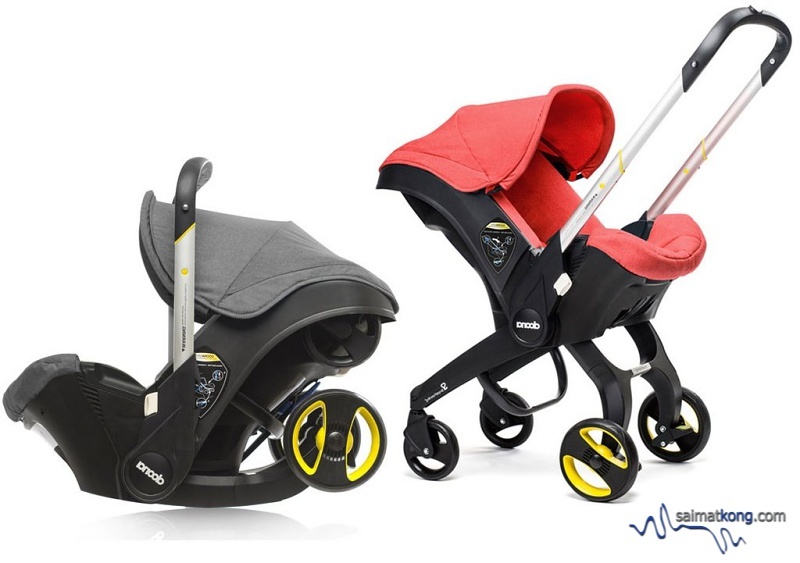 Pros: The double strollers make it easier for parents of multiple child to manage their kids. It comes in different models according to your needs; side-by-side or tandem. Cons: Double strollers are heavier and larger than other types of strollers, making it harder to transport. As the size of the double strollers are bigger, it can be difficult for parents to maneuver through narrow spaces. Married to a blogger known as "Saimatkong" and expecting our first baby in November. 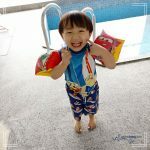 If you would like to contact me personally, my email is leona.kwan (@) gmail (dot) com.